I have to admit that I was excited when it was announced that EA was going to be producing a bunch of Star Wars games. But with releases like Star Wars Battlefront and getting rid of Visceral Games and its game about a scoundrel in 2017, it’s hard to see a brighter figure. With Visceral gone, the assets from its Star Wars games carried over to EA Vancouver to help make its open-world Star Wars game. Well, there are reports now that the Canadian studio is scrapping the project in favor of developing a smaller game. The open-world Star Wars game, codenamed Orca, by EA Vancouver was meant to bring replayability through online gameplay, which was different from Visceral’s single-player campaign with Uncharted’s Amy Hennig leading it. Now development has ceased in favor of a smaller game, according to Kokatu’s reports. 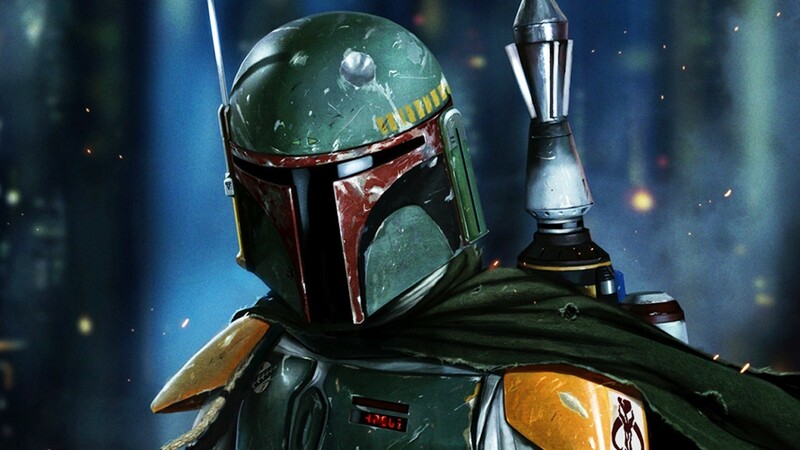 It was also reported that the open-world game was going to allow players to play as a scoundrel or bounty hunter across the galaxy. We’ll likely still get to play as a scoundrel or bounty hunter, so one has to think why EA dropped Visceral in the first place. Although the Star Wars project is changing, at least EA Vancouver isn’t closing down like Visceral. The smaller scale Star Wars game is expected to be released in 2020.